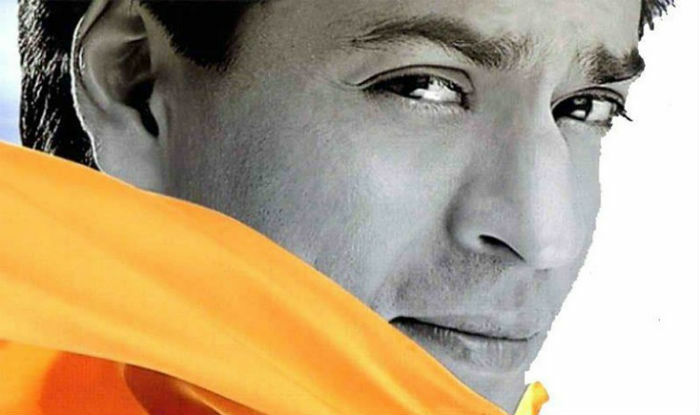 Yesterday, as Phir Bhi Dil Hai Hindustani completed 18 years of release, Shah Rukh Khan tweeted about the film being close to his heart, despite its bad performance at the box office. PBDHH is a statement on media manipulation, consumerism and an increasingly materialistic post-reform society in which everything is a marketing opportunity, including a man’s hanging. What are the extents to which we can go in order to create content for news, is one of the main focus of the movie. A brave attempt indeed at making commentary about these issues, not many who have dared to do so. For his maiden venture, SRK could have gone with a safe formula film. But he chose to address the issues regarding the circus of media which was still in its nascent stage at that time. Ajay Bakshi and Ria Banerjee are two television reporters for rival news channels who try to save the life of a man who has been fixed by a politicians for the death of his brother, from a death sentence. The film marked the first attempted by Shah Rukh Khan, Juhi Chawla and Aziz Mirza under their new production company Dreamz Unlimited, now Red Chillies Entertainment. This film won the IIFA Award for Best Special Effects. We are with you Mr Khan, when we say that Phir Bhi Dil Hai Hindustani is as close to our hearts as it is to yours. We really really love it. Thank you so much for giving us this movie.